Surveys for Mir Group were carried out at Pulwama and Pampore for alleged round tripping of funds. Hafiz Group is being probed by the income tax department for alleged unaccounted gains from real estate deals, the official said. 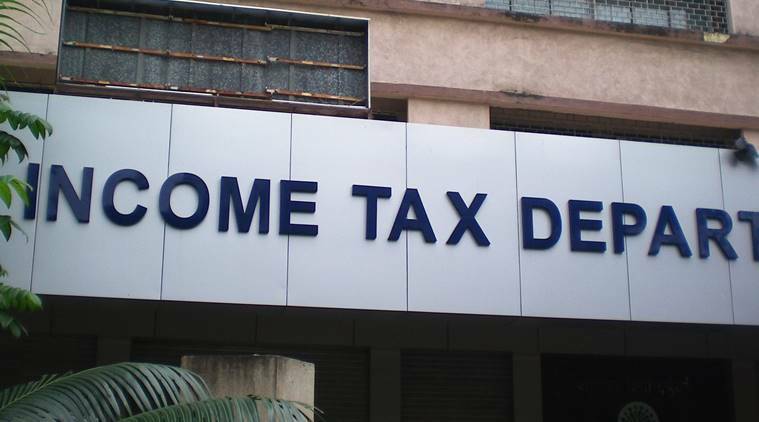 The investigation wing of the income tax department conducted searches at several business premises in Kashmir. Premises of two business groups, Mir Group and Hafiz Group, were surveyed in Kashmir by the income tax officials for alleged tax evasion. Surveys were carried out at several locations in Pulwama, Pampore, Srinagar on Thursday, a senior tax department official said. The income tax department is probing round tripping of funds by a manufacturing business group called Mir Group. The other set of surveys were conducted by the income tax department in Srinagar against Hafiz Group, which has business interests in hotels, real estate and construction sectors, the official said. “After a gap of many years, the tax department has conducted surveys in the Valley. The department is probing tax evasions and round tripping of funds,” another tax official said. Several other businesses are also under the scanner, another official said.